I'm not much of one to do plugs for books, but this year I have read a couple books that have really shaped my thought in lots of ways and really changed the way I view myself, God, and prayer. I know it is still pretty early to say that these are a couple of the most influential books I have read this year, but they are changing my life little by little. 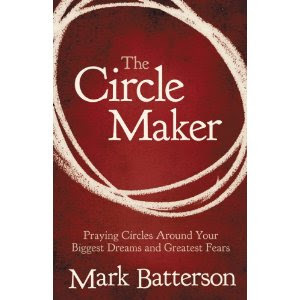 The next book has made an even greater impact on my life has been The Circle Maker. This book gets its name from the story of a man named Honi who lived in Israel about 100 years before Jesus. There was a great drought in the land and the people were worried, so Honi went out where people could see him and he stuck his staff in the ground and drew a circle around himself in the sand. He said he wasn't going to leave that circle until it rained, and then he began to pray and God brought the rain. This might sound weird, given my profession, but I have never counted myself as a really good pray-er, but this book has changed that for sure. He talks about praying for big things that seem impossible and watching God work before your eyes. I am in the process of reading this book with a small group of adults that I am in and I have to say, since we started reading this book it has been incredible watching God answer some big prayers every week. This book will change your life, not just the way you pray (I mean that most sincerely). 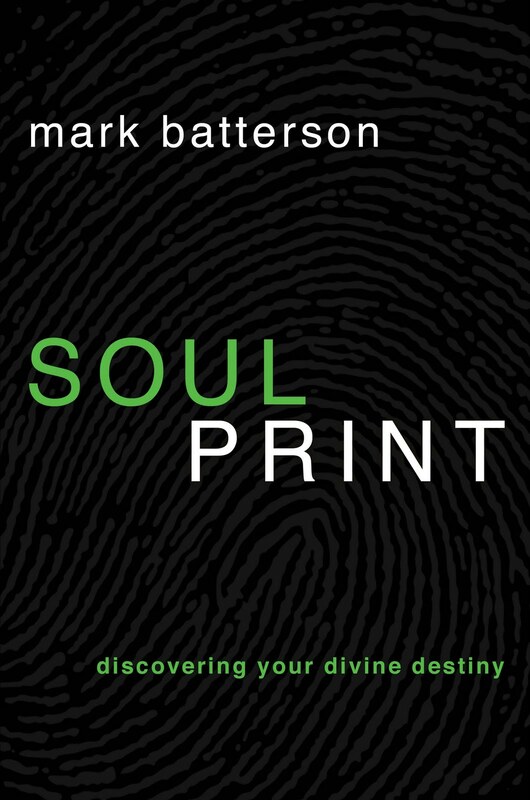 Batterson talks a lot about dreaming big in this book and setting goals and then circling your dreams and goals in prayer. Perhaps my next post I will share some of my dreams that I have listed while reading this book. In one night I came up with about 32 goals. I'm not a big goal setter, but it turns out I have a lot of goals! The list continues, but that is for a later day. I'm slowly starting to find time for reading again. Thanks for the recommendations ~ I'm going to put them in my Amazon cart right now! 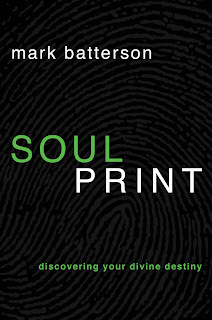 Mark Batterson is slowly becoming one of my favorite authors. I'm read "Wild Goose Chase" right now and loving it.